The new DLC for The Crew has been available for a couple of days, so we have prepared a few gameplay videos recorded on PC. The main idea is here to give players the possibility to play cops and robbers together, which is potentially fun in multiplayer, but failed to entertain us much in the newly added missions we played co-op. It is true however that the chase sequences have never truly been dear to our hearts in the main game, which might explain why the addition of a few gadgets to stop the targets (or to escape the cops) has left us a bit cold for now. The most disappointing part maybe is that the game still suffers from heavy stuttering because of a streaming bug of the engine when playing at 60 fps. 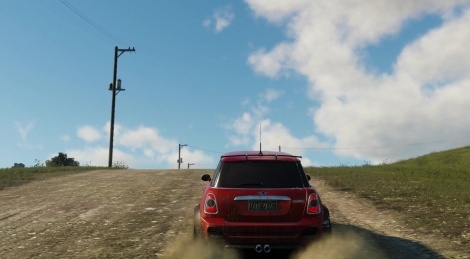 What we have always liked about the game are the long road trips it allows, and sadly, the framerate issues (no matter what settings you are using) can be really frustrating.